Mr. Cash & Mr.Pay – few clicks will pay your bills! The modern world is all about the dynamic way of life. People eat and resolve issues on the go to come to work on time or go to the lecture at a university, they buy tickets for a train, plane or movie online, thereby avoiding to stand in queue. Prompt resolution of issues saves precious minutes, and therefore the NT.Payments system always welcomes the customers to ease their lives and does everything possible to help them use their time efficiently while offering the best solutions on the UAE market. You can easily and quickly pay for utilities, top up balance of your favorite games, pay for toll roads and for many other services of various operators when using our terminals. Our corporate heroes Mr.Cash and Mr.Pay do not stand aside and show personally how you can get access to the services of the system just in few clicks thanks to the simple interface of NT.Payments terminals. January and February are one of the toughest months for employees of the investor relations department. For the third year in a row that this time we start verification of personal data of our clients and agents in order to form in a right manner and send their agreements of intent to establish a joint-stock company for those partners who have completed a reserve of shares. These months were not an exception while this exciting time our friendly team were forming and sending all necessary documents. 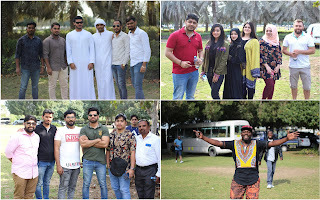 A friendly atmosphere accompanied by unity was very helpful for everyone of us, which made the preparation process even more interesting and cooperative. It is very important to keep accuracy in changes and details in this difficult matter because any mistake can affect understanding between the company and its partners. This was preceded by the recent address by the Chairman of Board of Directors Alexander Chub about the intention to establish a joint stock company and the completed third stage of reserve of shares. 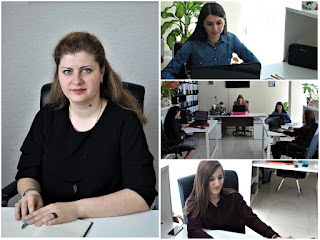 Our company keeps growing and we are trying to use effective methods to expand the existing business which is confirmed by our plans to place the shares of the future joint-stock company on one of the world`s stock exchanges. A large number of partners have already responded to our business proposal. They have eagerly confirmed a desire to become part of the future joint-stock company and receive dividends from the company's activities. Their wish to collaborate with us is obvious since we have repeatedly proved that we are able to conduct business and maintain a dialogue with various institutions over the years since the company was established. This ultimately leads to a conclusion of new lucrative contracts expansion to new promising areas and growth of the company in general. 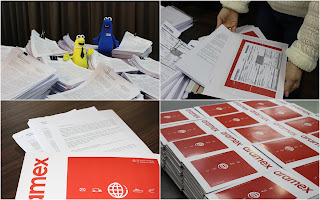 We have generated 1207 agreements in total with 2 printed copies where we have put 14,484 stamps and 4,828 signatures. We have carefully packed 610 envelopes with all necessary documents and they are ready to be sent. It is clear that a great job has been done when looking at such an impressive amount of documentation. We hope that all our parcels would reach the recipients in 25 countries in almost all parts of the world and the partners of the company would return copies signed by them. The delivery of such important documents as agreements of intent to establish a joint-stock company is handled by our proven permanent partner Aramex company which is the global leader in providing logistics services and sending valuable goods worldwide. We would mention also that first agreements have already been signed by partners who were in the Emirates during this time and visited our office in Abu Dhabi. We have held discussions about the current situation at the company and considered new prospects for the development of a common business besides signing the documents. Partners of the company were pleased with the meetings and received answers to all their questions. This is how we spent the first month and a half of 2019. We again made sure that our business continues to grow steadily by covering such a great job while the level of trust from partners has enormously increased. NT.Wallet – manage any situation! The United Arab Emirates is a pearl among other countries with popular vacations on the coast of azure sea or a blue ocean. This country is specific with plenty of places to show and to resort including a safari in the desert. Our corporate heroes Mr.Cash and Mr.Pay in this new video are going to have a barbeque in the desert but suddenly they run into an unforeseen situation. 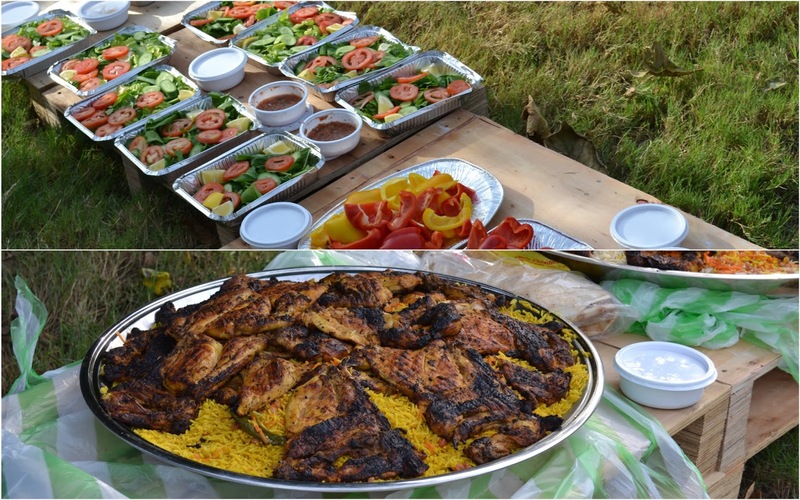 Our company shows great support to various social and sports events that take place in the UAE as you remember. The life of sport in NT.Payments is a great opportunity to show your intentions to support a culture of a healthy lifestyle and act in accordance with canons of sports. 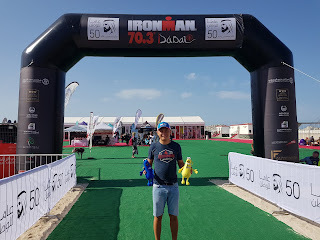 We have already flashed in previous publications that Dubai welcomes every year international competitions including those marathons held on long-distance. 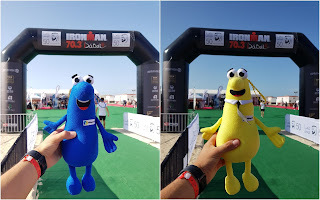 The IRONMAN 70.3 race is a similar event to be also widely known as HALF IRONMAN took its place on February 1. This is a triathlon race organized under the authority of World Triathlon Corporation (WTC). The marathon started this year nearby the famous Burj Al-Arab hotel – the sprint participants had to cover a total of 113 km distance in three stages: swimming - 1.9 km, cycling race - 90 km and running - 21 km. 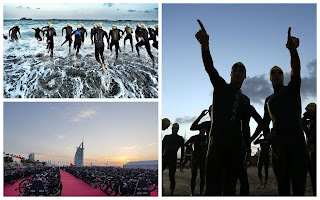 The race started with swimming from the public beach of Jumeirah followed by biking with the route running through the sand dunes of Arabia. 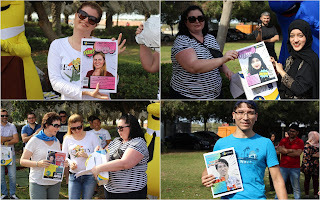 The relay race finished back in Dubai where the winners were honored by the event organizers, by guests and their fans. 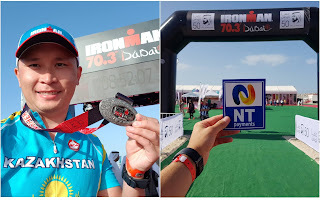 Aset Temirkhan our colleague and system analyst of the managing company did not stay aside from the competition and took active participation in the race. He has been a regular participant in such competitions for several years now and defended the honor of NT.Payments with pride. Aset started preparation several months before the marathon. Early jogging along the embankment, intense training with long-distance swimming and cycling became a corporate part in the life of our colleague. 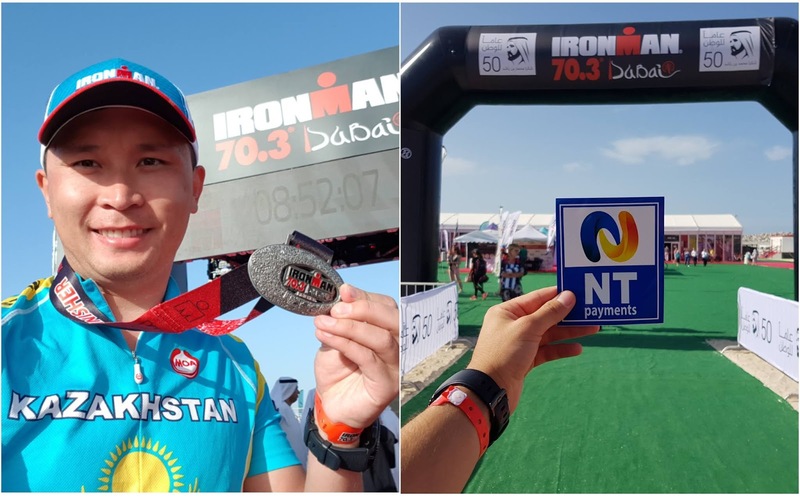 He has decorated his outfit with the logo of NT.Payments and has successfully covered all distance and received a commemorative medal. Participation in such competitions undoubtedly defines the spirit and character, as well as affects favorably health and the well-being of a person. We are proud of the success of our colleague and we hope that his actions would make an excellent example for others. The efforts made by the company to popularize the brand of NT.Payments brand have not gone unnoticed while Mr. Cash and Mr.Pay corporate heroes were popular with other fans. It is common knowledge that figures play a significant role in the modern world. They demonstrate obviously a development vector set by a company and give an understanding of where it is moving. As 2019 has already started, we expect a considerable number of events to happen within the next twelve months which will directly affect the life of the company and its development. Some new horizons and new records are ahead of us that we expect to hit in the near future. What made 2018 memorable? Are we satisfied with the results? We would like today to speak about some records that we are extremely proud of. Trust us we have something to tell you. Let`s begin with that we have already hit an unbelievable record of 170 million of completed transactions through NT.Payments terminals since the launch of the company in the UAE. Certainly, we make a big contribution to the development of payment services in the local market and our clients use the company terminals with great pleasure since they are simple and convenient to use. In addition, our kiosks feature a wide range of services that we offer and an easy user interface. Our client base has exceeded 5 million users in the UAE. This figure in a big deal shows a growing interest by the local population to our products, but also there is an obvious fact that we have gained a group of permanent customers as at least 1 million of clients use our services on a daily basis. We are eager also to mention the most distinguished of our clients. 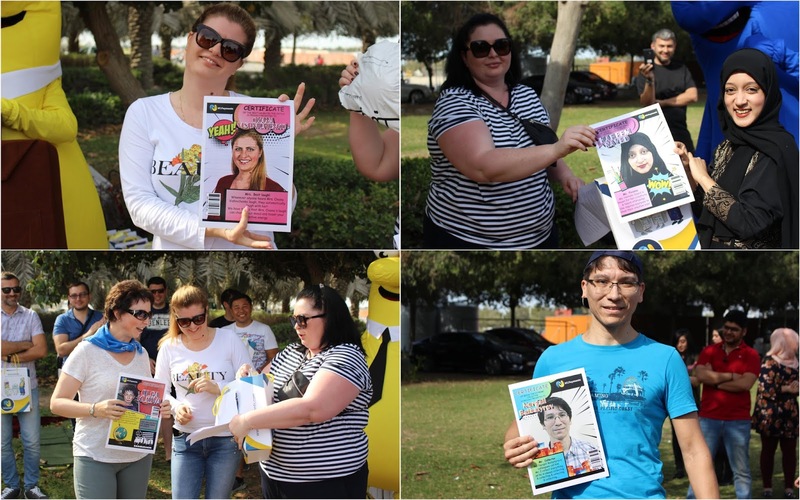 Among them, there is the most active participation that we are proud of. For example, we have 200 people who have been using the services provided by our terminals and they used NT.Payments services more than 1000 times, while one of them has completed 2265 transactions and he has become our client since 2014. We are glad to announce that we have hit 200 thousand daily transactions. We will continue improving and we are confident that we will easily hit another great 300 thousand operations a day. Last year we have succeeded to increase the number of cash boxes up to 72 thousand per month. 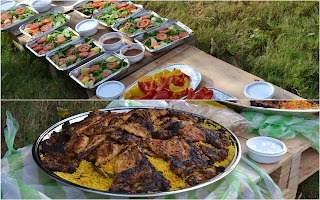 This mainly owed to help of employees from the technical department. 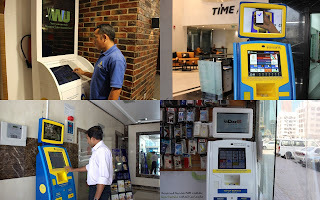 A strong demand shown in the payment system means that customers have increased their interest in NT.Payments while a fast response of employees who are responsible for maintenance, provided continuous operation of the kiosks. 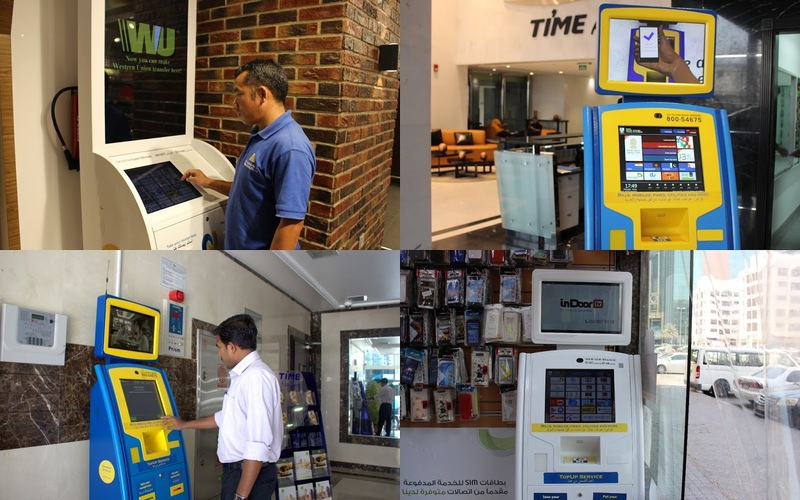 We have set up 700 new self-service terminals jointly apart from that and installed new 250 POS-terminals. This helped us to expand to new locations like little trade, service centers with confined spaces, and we have covered another new perspective region, Fujairah. 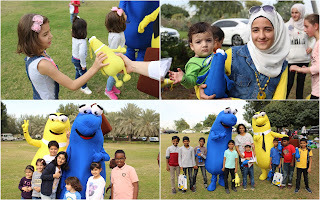 Therefore, now we are represented in all seven Emirates of the UAE. Without the ongoing operation of the terminals we wouldn`t have achieved such impressive results. We increased the number of successful repairs and maintenance of the objects and reached 8 thousand per month. 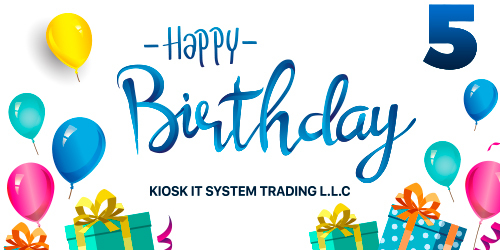 The aesthetic appearance of our kiosks have always been our distinction and made us particular compared to our competitors – we have hit another record and 252 kiosks have been repainted. Installation of the fourth type of payment machine POS-terminals enabled us to keep expanding to the market and to cover 13 types of locations among them educational centers, local municipalities, hotels, leisure centers, restaurants, hypermarkets, and other commercial places. NT.Payments also develop launch of new services from payment services of private companies to state projects. Presently, we offer to top up the balance and pay for services more than 700 international and 20 local providers from mobile, internet, utilities to free donations to charity funds. NT.Payments have again shown the ability to lead the business and successfully performs its role in the market of payments acceptance. If you ask that if we are happy with these findings we can answer that we are, but we in no way to stop. Much work to do is ahead of us and we are confident that we can manage all that we plan successfully. 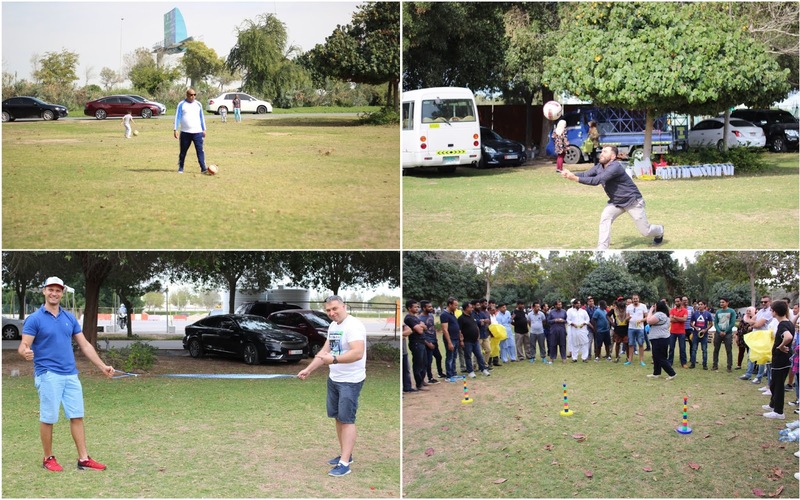 One of the most fundamental truths of every company states that its employees play a substantial role to achieve any target or goal. The unity of business team means that everyone is making teamwork and joint efforts to get a final result. It is hard to reach a necessary effect without a clear understanding of desired goals, thus any employee is playing a role of an active participant of the process and who fills a gap in the work of one system. Business development is one of the most important departments of the company despite the small number of employees working in it. Its specialists are responsible for the implementation of new services and signing new and profitable contracts with service providers and moreover making some promotions and informing the clients about new services to be introduced. This year they have a lot to do – apart from the usual launch of new payment options for the operators within the UAE mainly in the category of public and state services, company management targets at gradual expansion to international service provides. Gujranwala Electric Power Company (GEPCO), Islamabad Electric Supply Company (IESCO), Karachi Water Supply Board (KWSB), Jamshedpur Utilities & Services (JUSCO) and India Power – this is just a small portion of services to be implemented in the offshore market. According to Hardik Dani, project manager, this year is expected to be intense and full of new events that will characterize future direction in the development of the company. We wish to add from ourselves that employees of this small department have repeatedly shown their dedication to innovative business solutions by showing a serious approach to the whole matter. 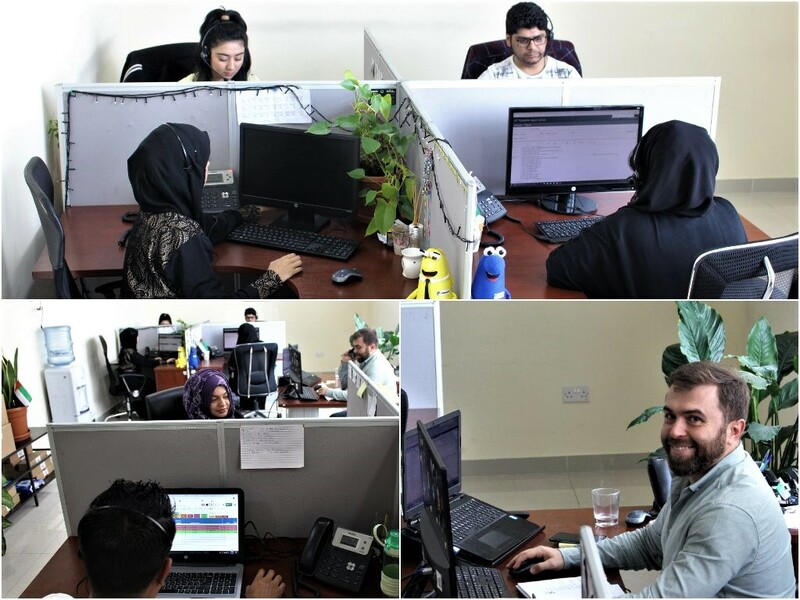 Solving clients` requests is the main goal of call-center. This department serves many requests that are coming from service users. That is why it was not easy to get there and talk about department plans with their manager Andrei Dyhan because of heavy workload. According to Andrei, the main goal for this year is to reach 250 million transactions since the launch of the company and hit 300 thousand daily operations provided to the clients. These figures don`t seem sky-high taking into account rate of growth and demand for services among the local population. In addition, it is planned to introduce a support section in the mobile application for clients and advance of automatic call response. Andrei has also mentioned about new personnel to be recruited this year since his department is planning to grow. The sales department is planning to give a start to several new innovative projects this year among which launch of official NT.Wallet mobile application, placement of an advertisement on digital billboards, the introduction of car rental service and finally the development of a network for charging stations for electric cars. Sounds impressive, isn`t it? Besides, this division brood over plans for some time to open additional offices in outlying regions in order to increase response to landlords` requests and service of payment terminals. Particular stress is made on the increase of a number of kiosks in malls, state authorities, and hypermarkets. - Napoleon`s plans, - a bold prediction from Roman Matsaniuk, a supervisor of the department on the future plans. This statement does not seem something extraordinary keeping in mind how successive they were solving different tasks. Work of technical department is one of the most complicated and hardest that requires being attentive to details. 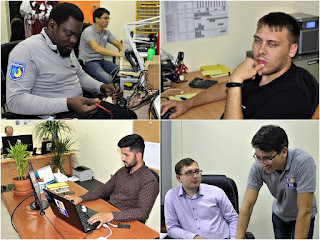 This year technical employees plan to implement new methods of maintenance for payments kiosks such as dust, wet and water prevention control, implementation of a system for automatic switching and cooling of servers and finally launch of modules for repair control of installed “Galaktika” ERP-system. These changes will enable us to raise the serviceability rate of physical objects and lower costs by optimizing charges of obsolete ways of maintenance. “We would like to reach attempted goals and we hope that we can accomplish successfully of what we have planned. 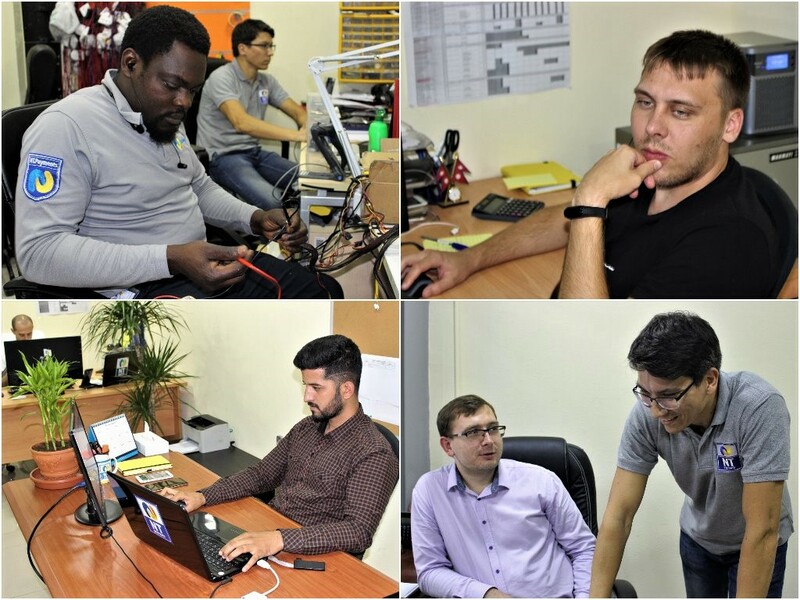 The experience of our employees and their qualifications let us bring into effect the most complicated projects”, - says Alexey Trofimov, director of the technical department. 2019 has already begun and there are many events ahead of new achievements and us that we can attain. We wish success to all our colleagues and we expect that this year is another good milestone for new and grand projects.